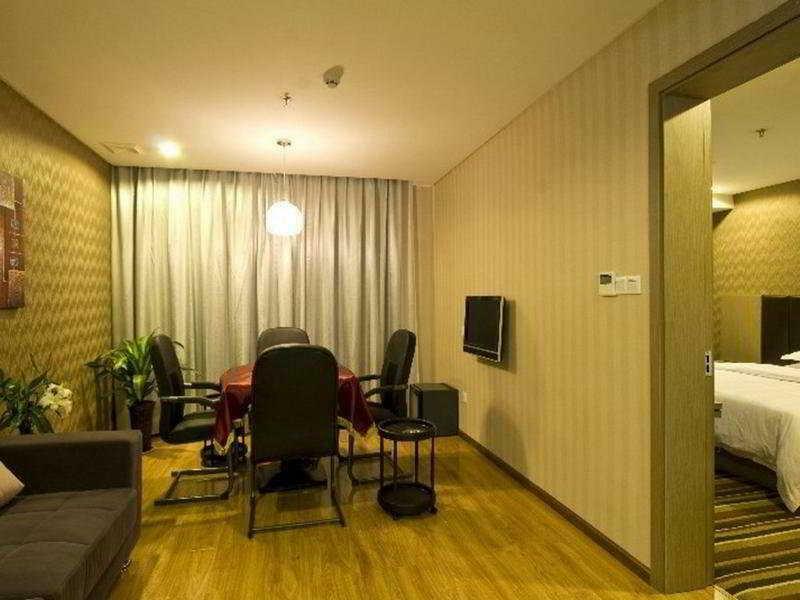 Chengdu Jinjiang·Taikooli Locals Apartment 00149040 is located in the Jinjiang district of Chengdu, 1.9 miles from Chunxi Road and 2 miles from Tianfu Square. This apartment provides a shared kitchen and free WiFi. The apartment has 3 bedrooms and a fully equipped kitchen with a fridge. Providing air conditioning, the apartment also includes a bathroom with a bath and a washing machine. Wenshu Monastery is 2.7 miles from the apartment. Chengdu Shuangliu International Airport is 11 miles from the property.